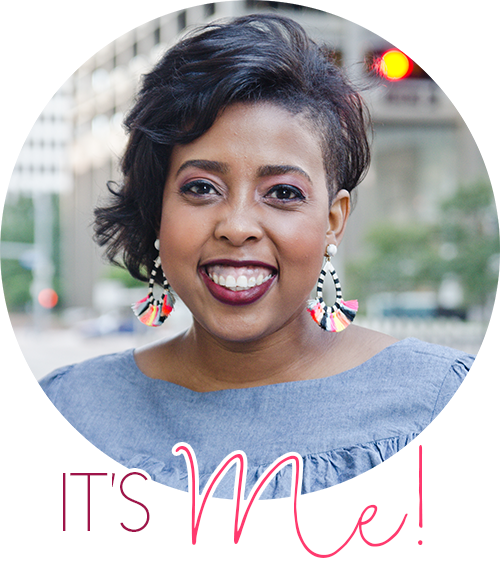 I am so happy to be a part of such an AWESOME group of bloggers. Today we are hoppin' along to bring you some of our best organization tips. I blogged about my how I organize my thematic units last year...but I added something extra special to help you out in your own classroom. Check it out! Today, I'm here to talk all about ORGANIZATION! That word tends to frighten people. It gets me excited! I think the key to organization is to stay true to what works best for you. If it isn't something you'd do...or a place you'd put things then DON'T do it! Also, it's important to know how you remember things. Do you have to make list? Do you have a visual memory? Do you need labels and post-its everywhere? Add those items into how you organize and it will make things much easier. I'm a super visual and tactile learner. I have to touch it and see it or I forget about it. I don't have the space to place them anywhere else.. If they were locked away in some closet...I'd forget about what I had. With the bins out in the open like this I'm forced to see them everyday. I got the idea to organize my thematic units like this from Dee Wills. This organization system is just one of her MANY fantastic ideas. The bins are only about $5 at Target and they fit tons of stuff. I put EVERYTHING in these bins. They are organized by thematic units or items I use regularly and need lots of storage space. 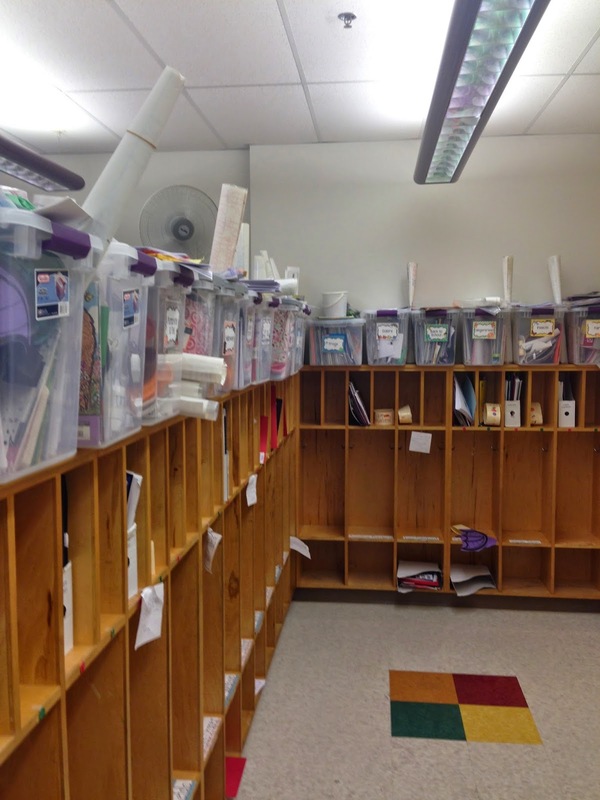 These bins hold center activities, books, books on cd, manipulatives, crafts and much more. Beside each bin are poems or previously created anchor charts that go along with that theme. 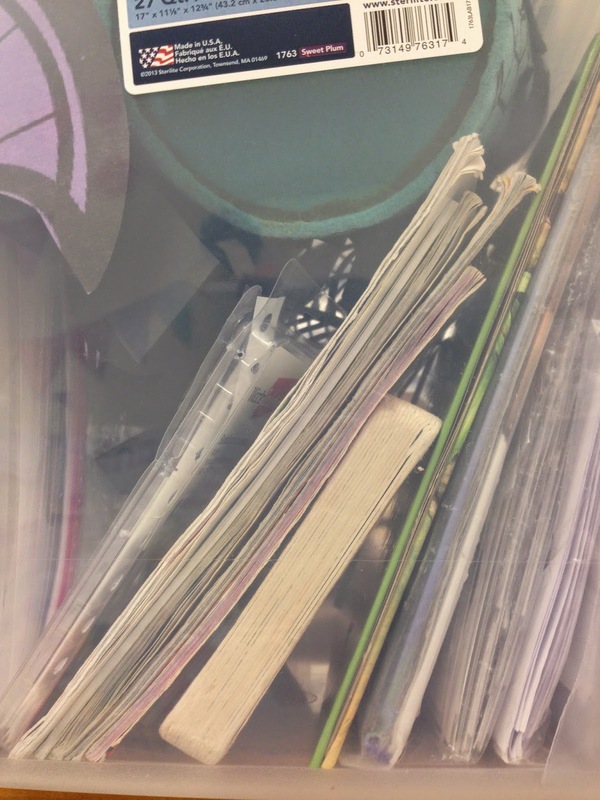 Each time we work on a new unit or theme, I pull down a bin...unload all the necessary goodies and get to work! I didn't start my teaching career with these bins...or anything like it! I can distinctly remember throwing away TONS of stuff I made/created my first two or three years of teaching. When it finally dawned on me that I probably should be saving the work I made I started placing it in pocket folders. I had (and still have) tons of folders filled with thematic work. Then, when the folders got a little too overloaded I moved everything into a three inch binder. I still have binders full of work that is too big for a folder...but too small for a bin. My big tip would be start small. But make sure you weed through it every now and then. Make sure you label your folders/binders/bins! I want to make sure you can get organized as soon as possible...so I'm giving you your very own copy of my organization labels. 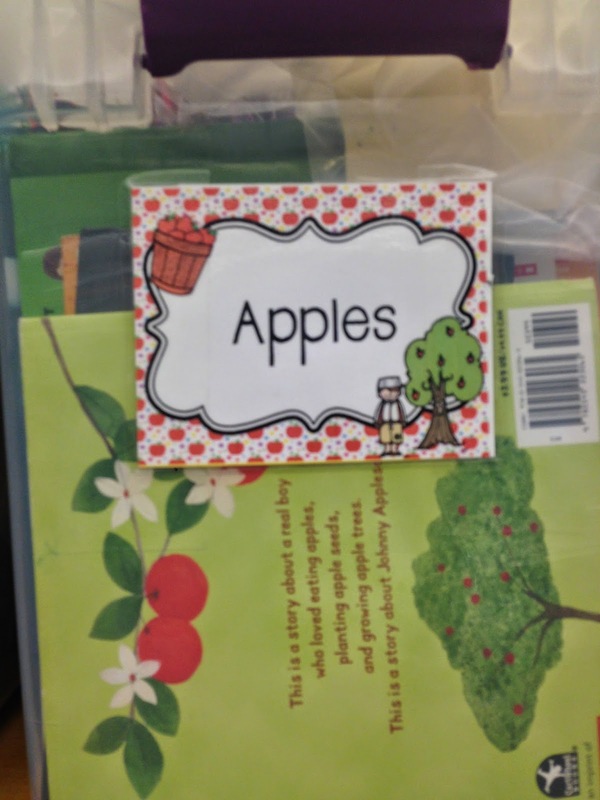 I made them to fit the needs of my classroom...so unfortunately they are not editable or personalized...however I included two blank labels so that you can make your own. I hope this helps! Click here to grab your freebie! 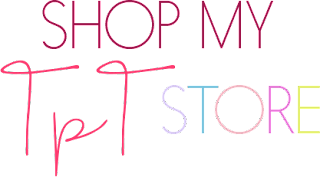 Hop on over to my friend Casey and see what amazing tips she has for you. I'm ALWAYS forgetting what I have!! Your bins look nice and organized! Love how you can see it all! What a great collection you have! I soooooo need to organize my things in bins!!! Hopefully I can get to it this summer! I like the idea of clear tubs to see what I have. Thanks for the labels!